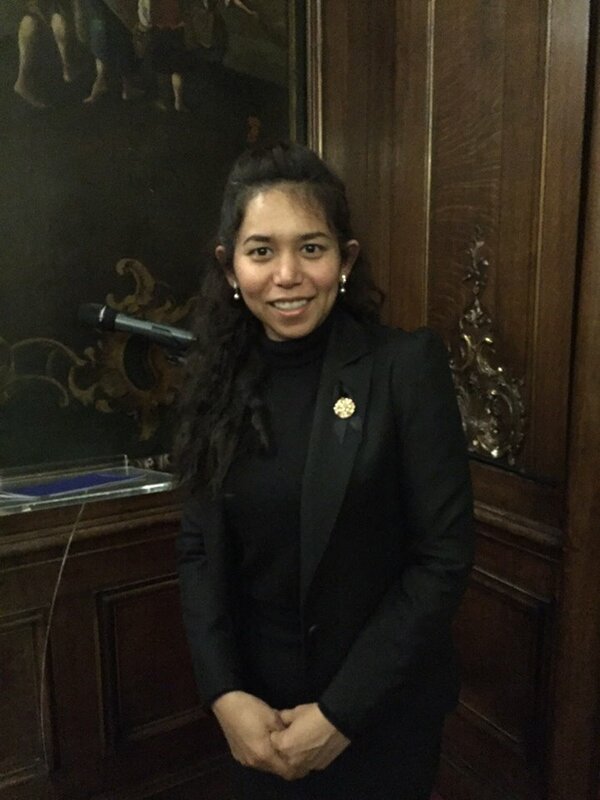 Malin Buaban is a lecturer of Tourism and Hotel at Nakhon Pathom Rajabhat University, Thailand. She has BA in Tourism industry, MA in Tourism management and PhD in Management (including Tourism). Her research projects have related to community-based planning and management in a variety of tourism types and all of which have been funded by Thai organizations. She is an expert on creative tourism, community-based planning and management in tourism and grounded theory. Nakhon Pathom Rajabhat University. All Rights Reserved.